April 6, 2015 -- Progress Thailand Makers around the world have created innumerable interesting and fun projects. While fewer in number, projects that have had, or potentially have a significant social impact, have also come from maker communities around the globe. Make no mistake though, playing with technology has a social impact all of its own. It is fun, but it also teaches and inspires. It invites people in who might otherwise shy away from working directly with technology, and give them an immediately satisfying and fun experience they will seek to replicate through a growing involvement with making. We can see that already happening in Thailand at MakerZoo Bangkok's "Maker Sundays," during Home of Maker's Children's Day event, and at the recent Chiang Mai Maker Party. But what of projects that directly make a positive social impact? 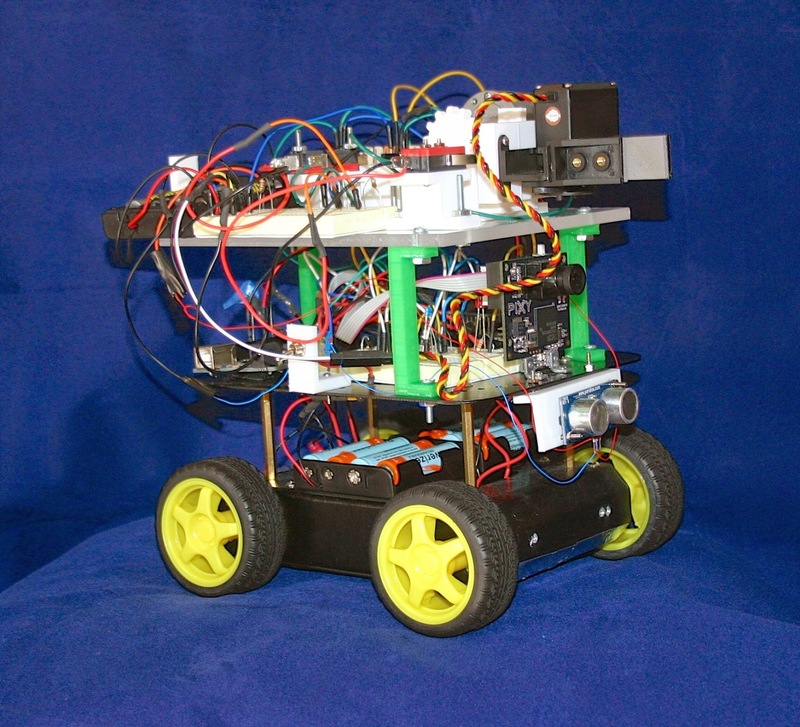 Hackaday's 2015 Build Something That Matters prize is an attempt to put the spotlight on just such projects and get the conversation going on various problems that could potentially be solved by hackers and makers. Simple automation can help control the environment surrounding our crops, making fluctuations in the weather less disruptive and our food supply more secure. One column, We Have a Problem: Food Supply, Hackaday suggests several ways of improving agriculture, and ways that do not involve unhealthy pesticides, herbicides, or genetically modified organisms. Automated systems to control the moisture and temperature of growing beds, robots that help weed fields (rather than using pesticides), and even immense greenhouses to recapture and reuse water to prevent droughts were introduced to get readers thinking. Things like a weed-picking robot might seem complicated, but chemical or genetic solutions have given rise to "super weeds" rendering these "solutions" moot. A weed will never be able to escape something simply yanking it out of the ground. The robot might be simple, even ineffective today, but imagine one that could pull weeds all day, and even process the vegetation into materials or energy? And there are already projects in progress on Hackaday tacking some of these issues. 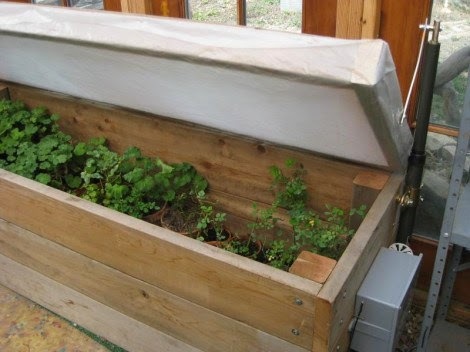 The Smart Dew-Point Water Harvester attempts to optimize atmospheric water generation by saving energy and only working when condensing water vapor from the air under the best possible conditions. Other projects found on Hackaday like the Open Source Science Tricorder, seek to give ordinary people the power to measure the world around them. By understanding the world around us better, we are better able to understand what solutions we need to work on to solve common problems. We should remember that the 3D printing craze also started within the maker community. All of the benefits and opportunities now available to us today regarding 3D printing are owed to the RepRap project and the first handful of successful consumer-friendly 3D printers that hit the market. MakerBot, which is more of a company now than anything resembling open source or part of the maker community, did in fact get its start in a hackerspace, NYC Resistor. Even though it is no longer open source, it is setting the standards open source projects can reach for. 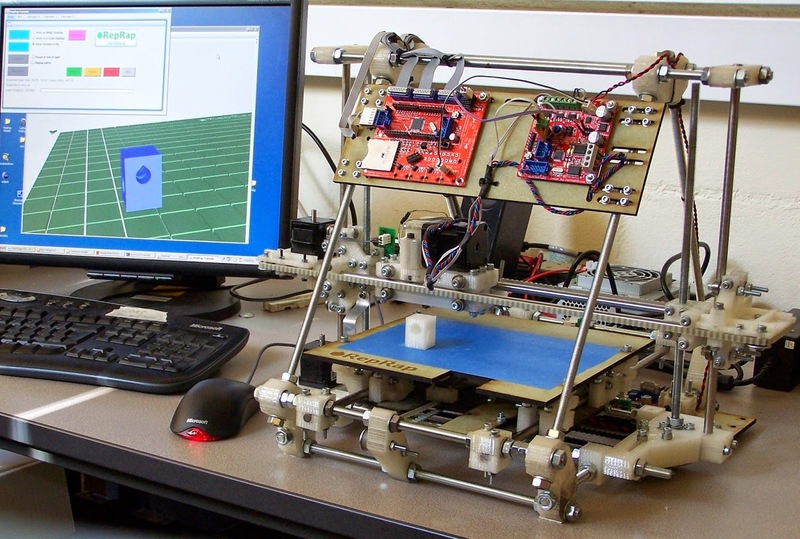 The 3D printing revolution started with the open source RepRap project. Clones and printers inspired by this project eventually formed the basis of the current 3D printing craze, and many of these projects themselves started as open source and from within a makerspace or hackerspace. .
Paradigm shifting, disruptive projects from the maker community that have a positive social impact, are also the best way to promote the maker community beyond those already interested and involved in it. Showing people that locally developed, open source technology can truly change the world may inspire others to focus their talents and resources toward this practical means of making a difference. While the maker community continues to grow, we might consider social impact and the number of things we make that "matter" as a new and important key performance indicator. Do makerspaces help improve academic performance of students in the area they are based? Do these students go on to create or join successful tech businesses making things that matter? Do the projects makerspaces work on help improve the quality of life for people in the area or beyond? Saying "yes" to these questions might just help more people from a wider variety of backgrounds take interest and put their personal support and resources behind makerspaces, taking sometimes struggling spaces and turning them into a permanent and cherished cornerstone of the local community. For Thailand, we can already see tech-centric movements making a difference in communities around the country. The Pa Deng Model solar energy project in Phetchaburi province is a perfect example. What place would be better to help organize and implement similar projects than a makerspace?